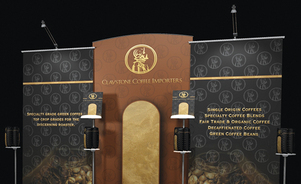 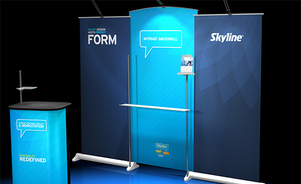 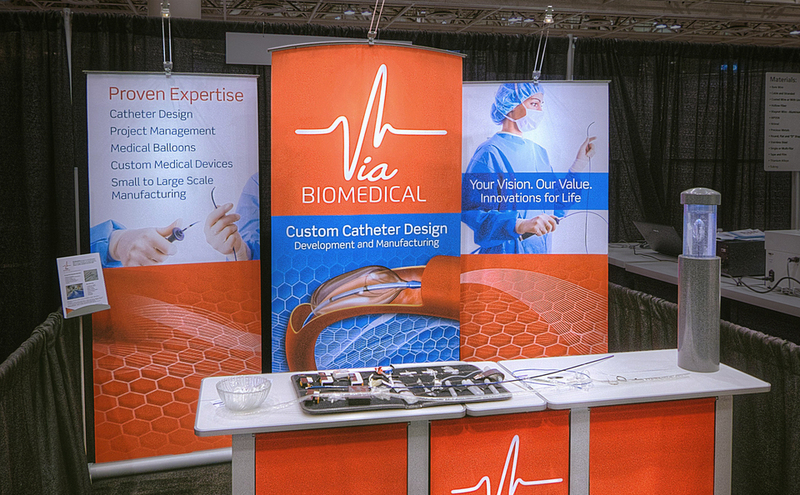 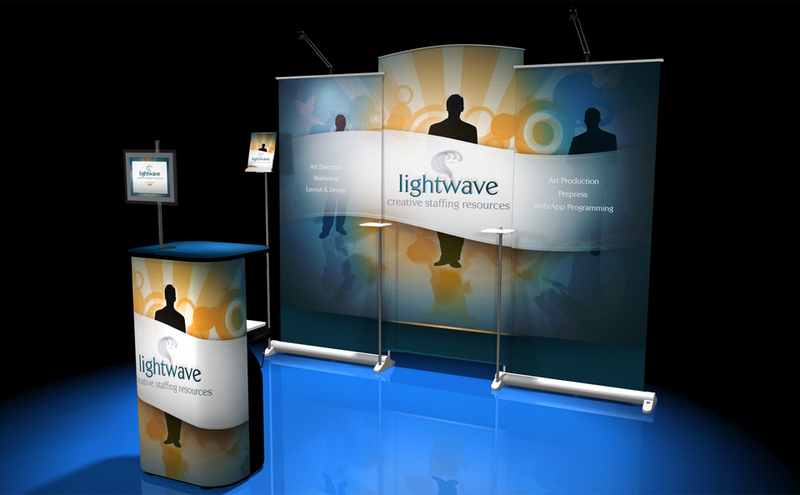 See how easy Myriad Banner Stand installs and the accessories that make it more functional than ordinary banner stands. 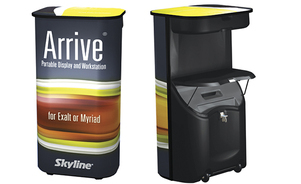 Request a Myriad Product Brochure Today! 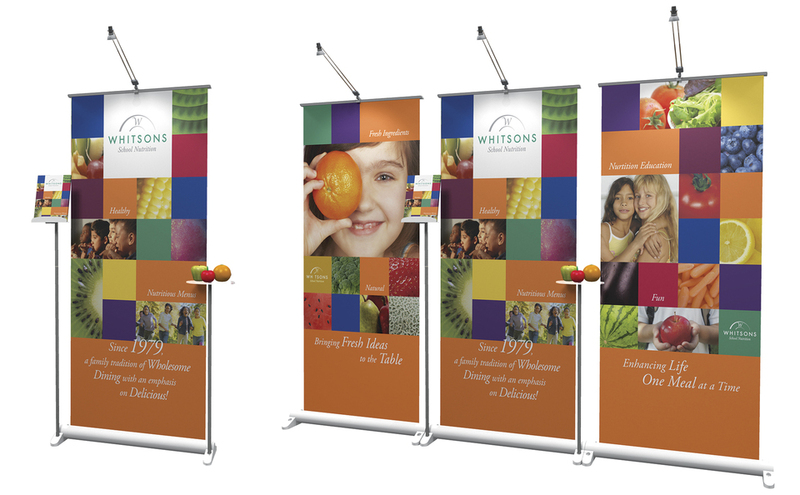 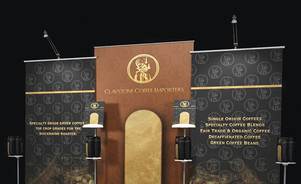 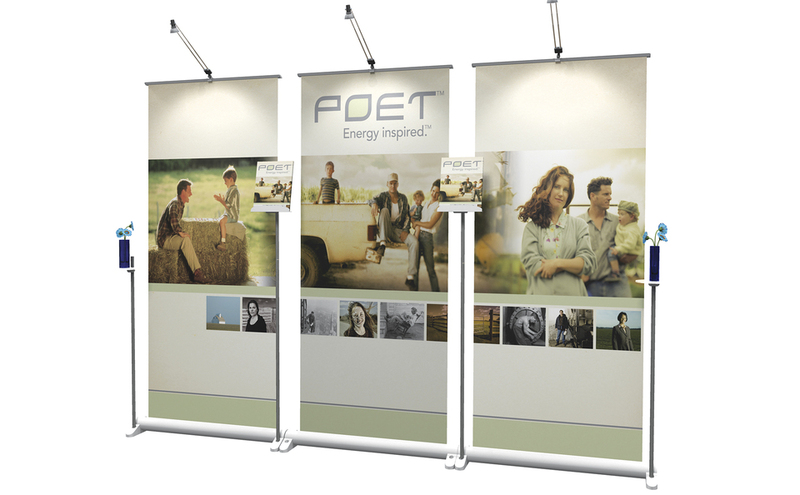 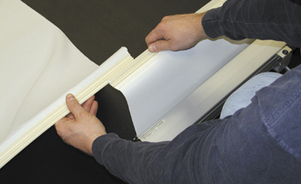 Myriad® banner stands offer you more than other banner stands. 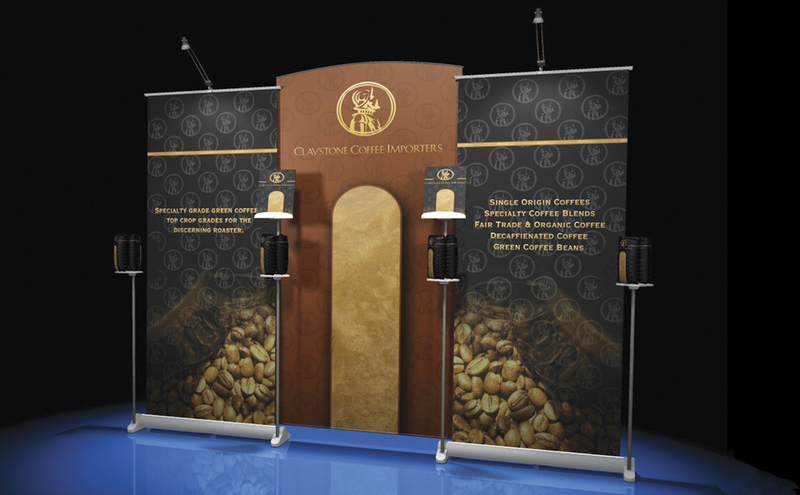 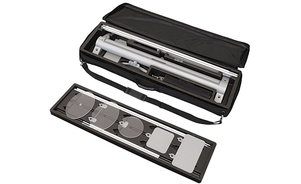 In addition to giving you lightweight portability, convenient set up and big graphics, you also get the ability to display products and literature.